This week we are in production with Tesla Studios for their promotional video. Tesla are a skilled team of developers and designers who specialise in micro controller programming and virtual reality. The creative geniuses there are in the prototype stage of the very exciting Tesla Suit. 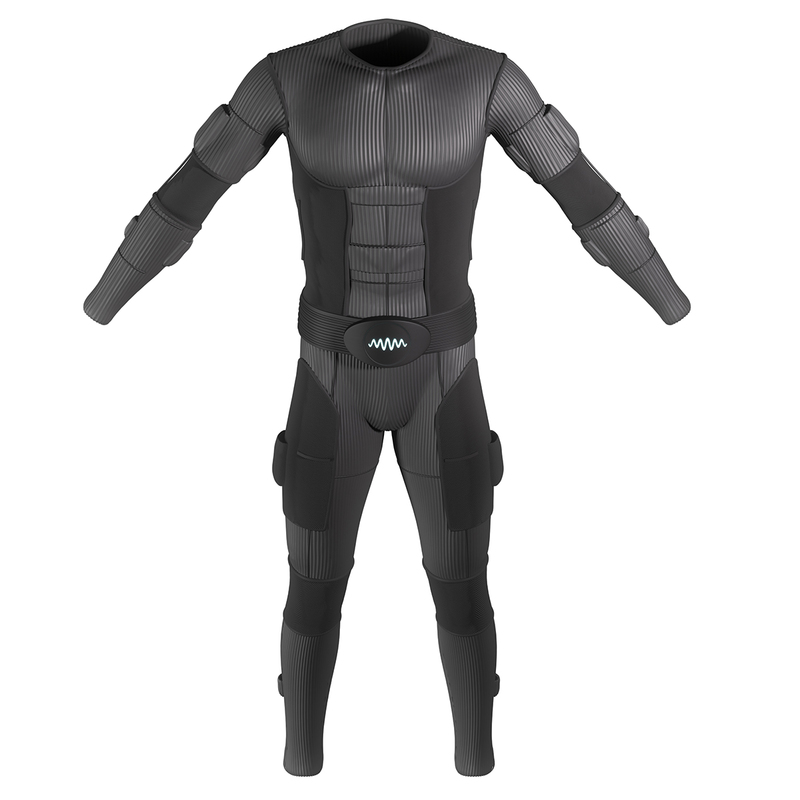 They describe it as a wireless suit made of smart textile clothing fully integrated into a virtual reality system. It is truly the suit of the future. The video will be primarily for their kickstarter campaign which will start on the 25th of October, just before their promotional tour starting in Poland for the Wolves Summit. And if you would like to follow in their footsteps and use us for a promotional video, give us a call before the 2nd November and you will be eligible for our Autumn Discount!